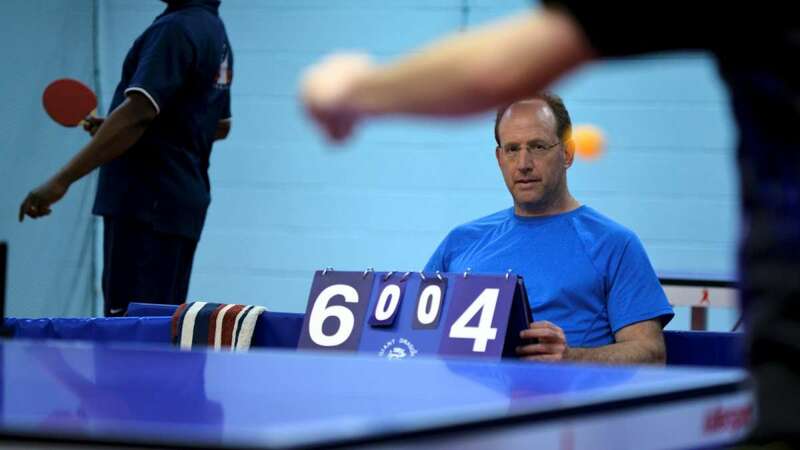 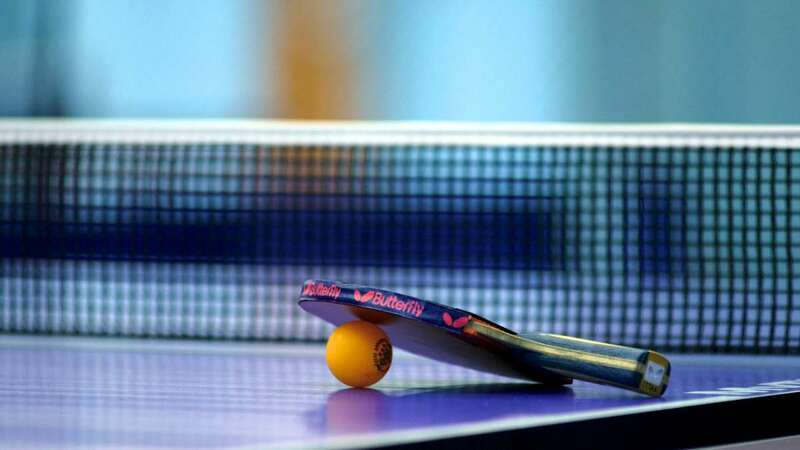 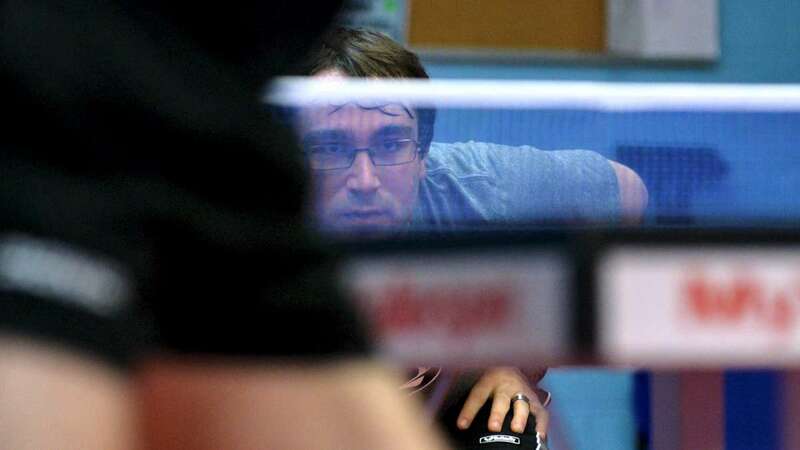 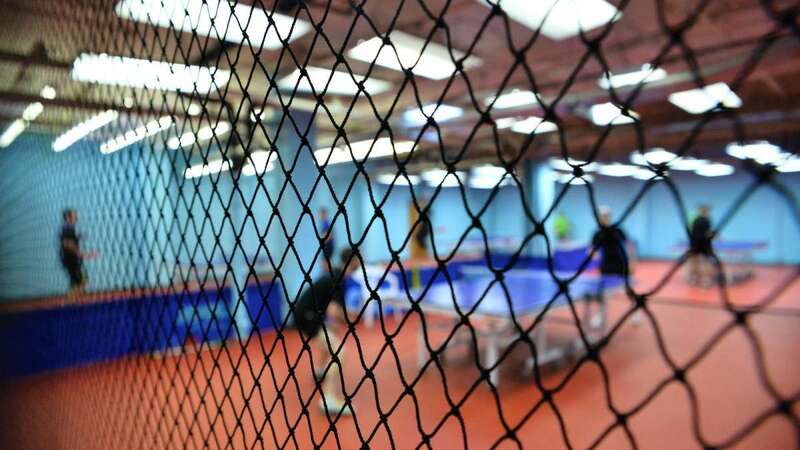 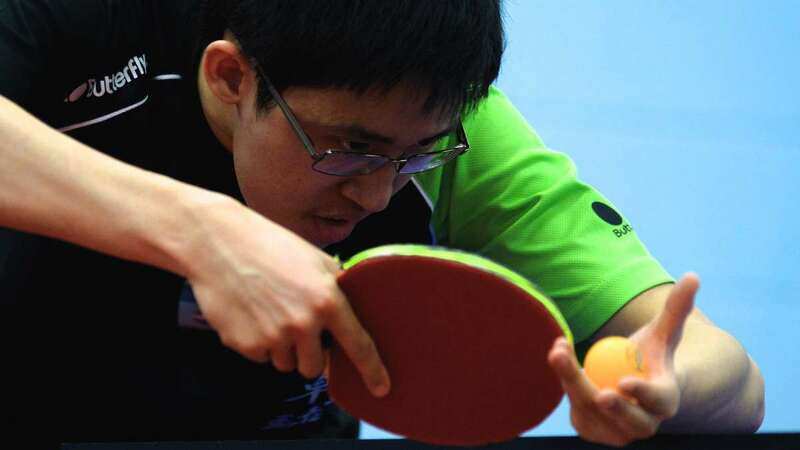 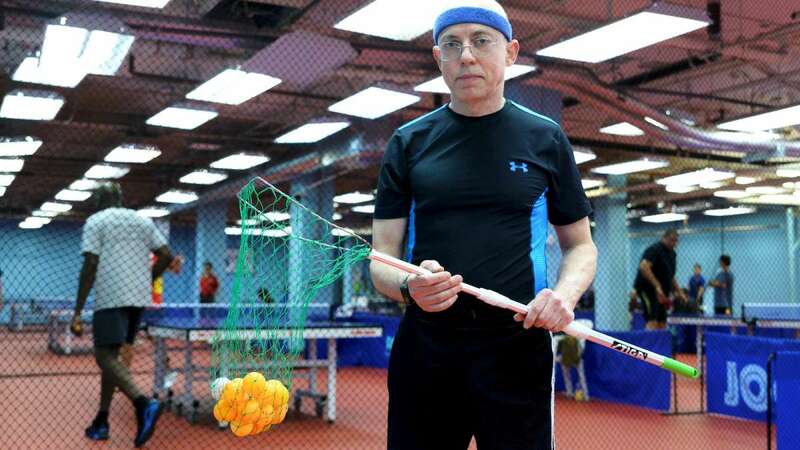 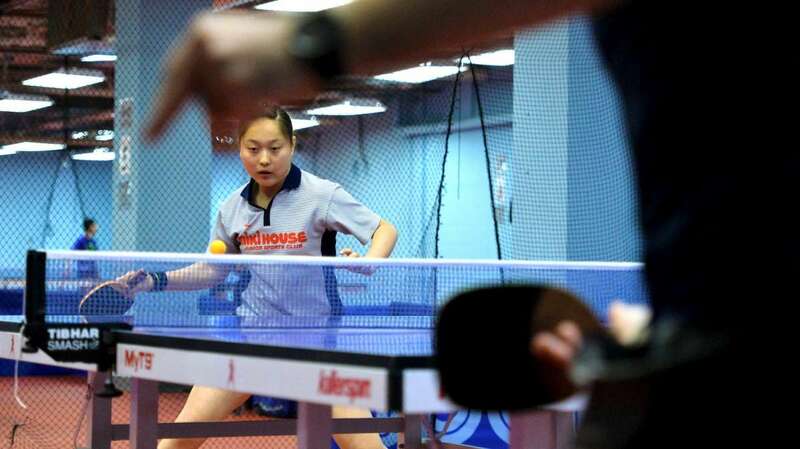 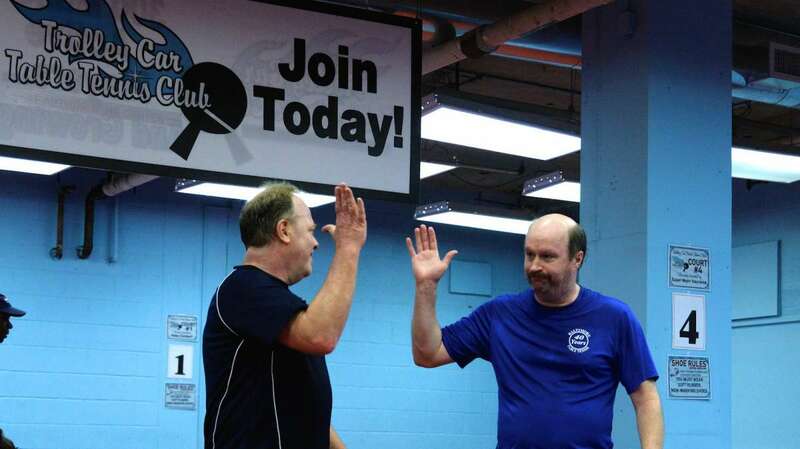 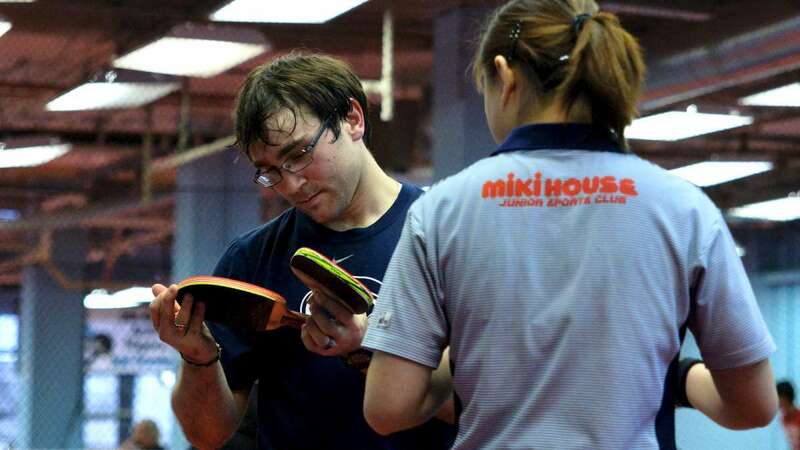 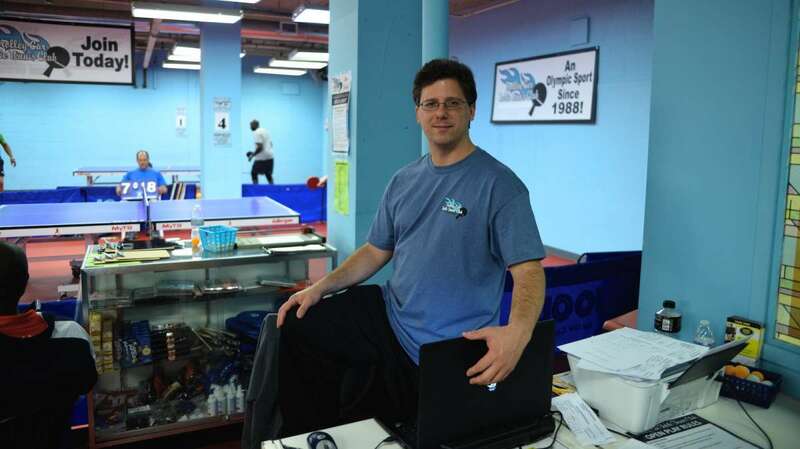 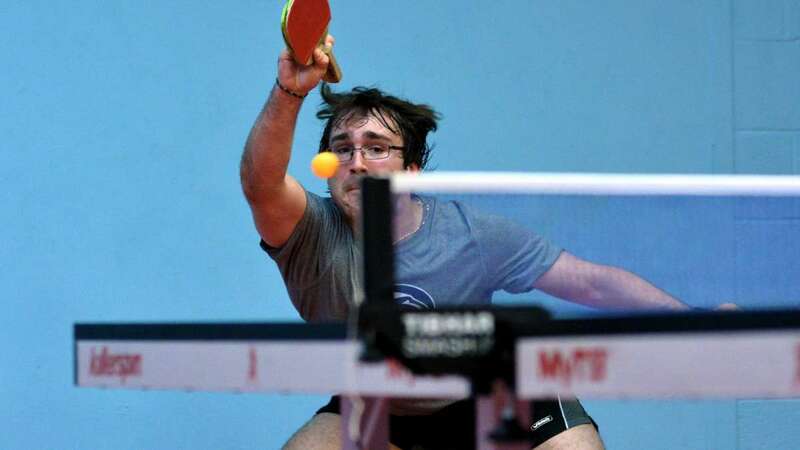 On Saturday and Sunday, the state’s top table-tennis players (and newbies alike) headed to East Falls to compete in the 2014 Pennsylvania Table Tennis State Championships. 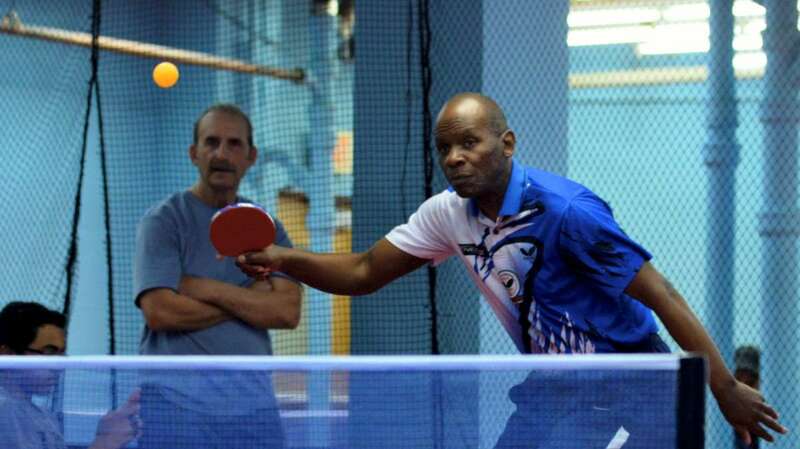 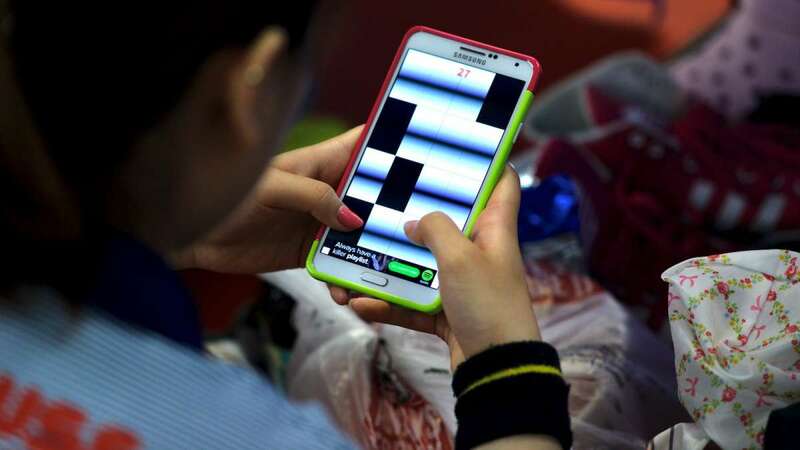 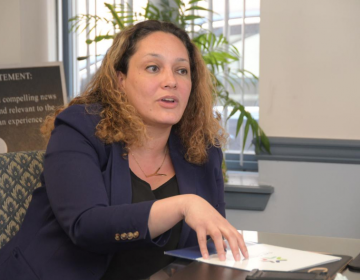 For the second consecutive year, the event was hosted by the Trolley Car Table Tennis Club, which is located in the Falls Center, 3300 Henry Ave. 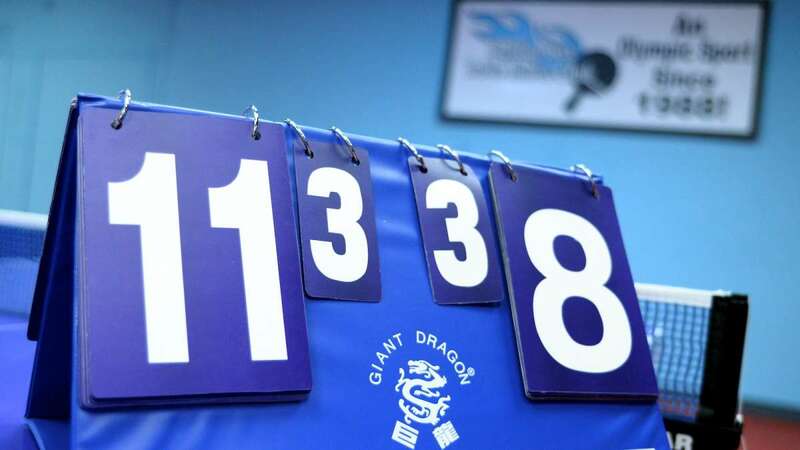 In all, there were 17 different events, eight of which represented state-championship competitions.